Firestarter, rust preventer, a true outdoor all in one! 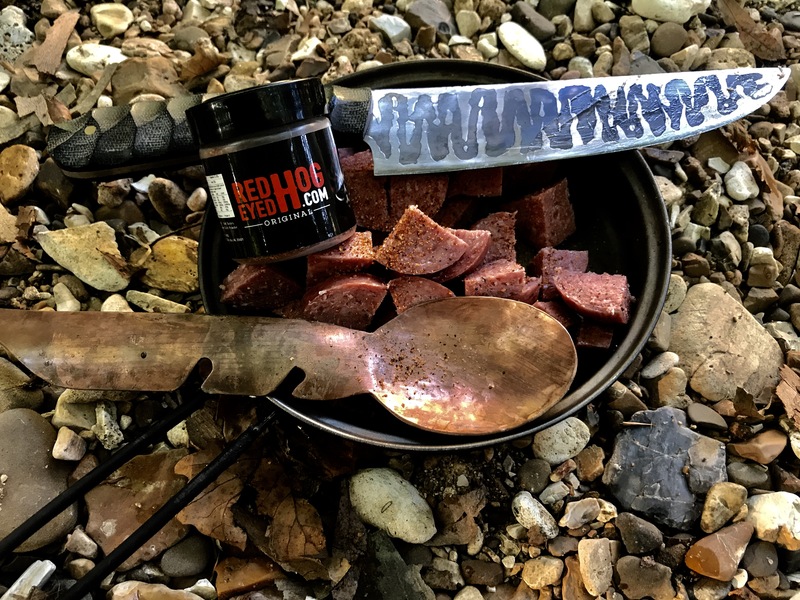 Designed by an award winning BBQ pitmaster for the backpacker, bushcrafter, camper and outdoorsman. 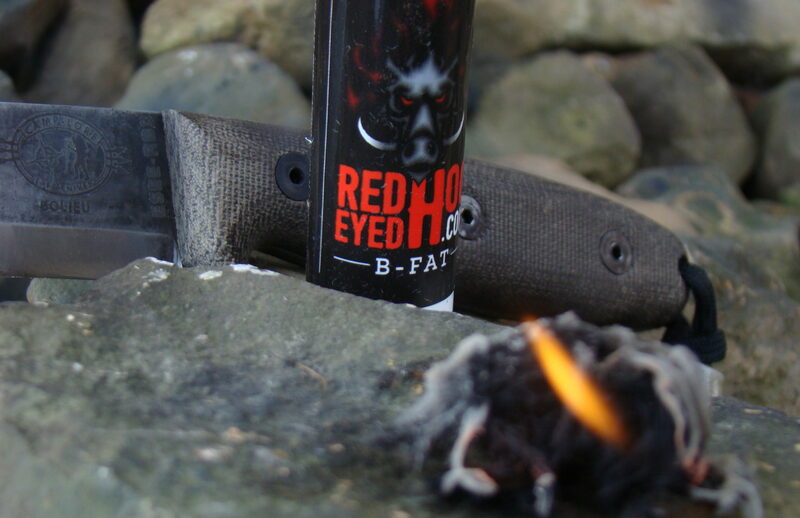 We believe REH Original™ is the most versatile camp seasoning in the world. 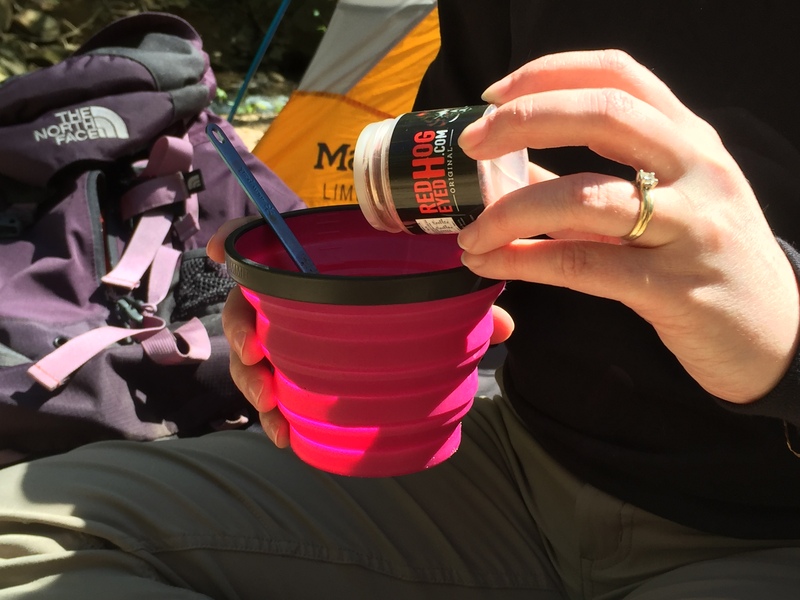 Packaged in a small, lightweight, space saving container that easily fits in your pack. Red Eyed Hog Original is just the right blend of sweet, spicy, and smoky to give a distinct flavor profile that reflects it’s BBQ origins. Perfect on freeze dried meal, MRE’s, wild game, fish, soups or stews. Great care was taken in the development of REH Original; taste and quality was paramount. 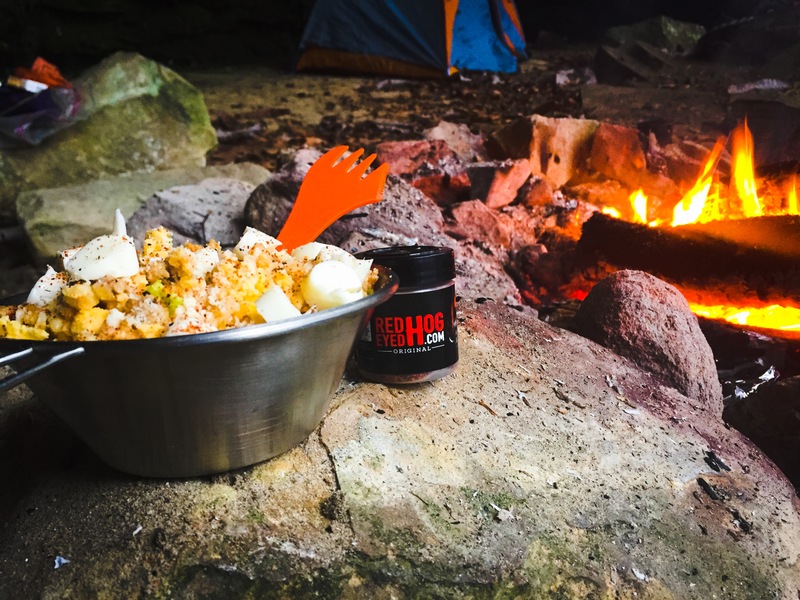 Extensive field testing from the jungles of South America and throughout the backcountry of the U.S. We’ve created a seasoning especially for those who cross boundaries and push limits. If you are more at home without walls, ceilings, and electricity, this seasoning was created specifically for YOU. Breakfast, lunch or dinner- Red Eyed Hog delivers. 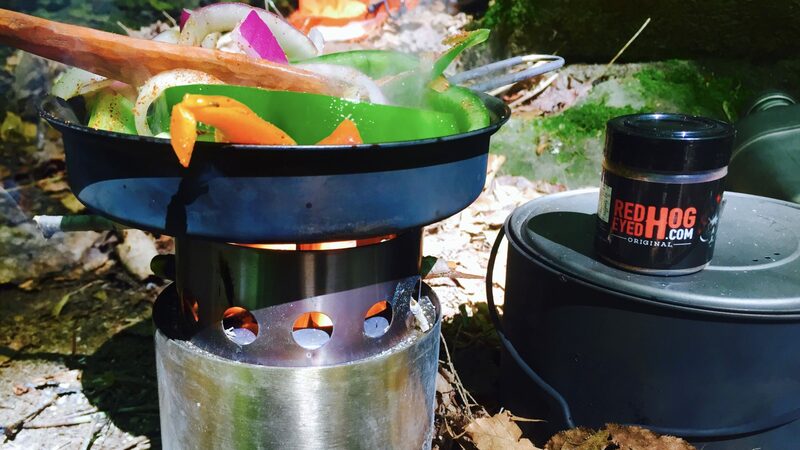 Never eat another bland meal in the backcountry again! The official seasoning of Randall’s Adventure and Training®/ ESEE Knives®. We greatly appreciate our customers and thrive on your product feedback and suggestions. Use our Contact Us page to tell us what we’re doing right or what we can improve on.